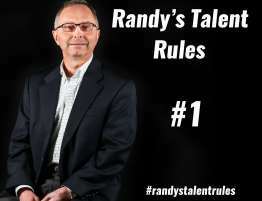 “Randy’s Talent Rules” is my way of sharing observations and recommendations for attracting and retaining great talent. 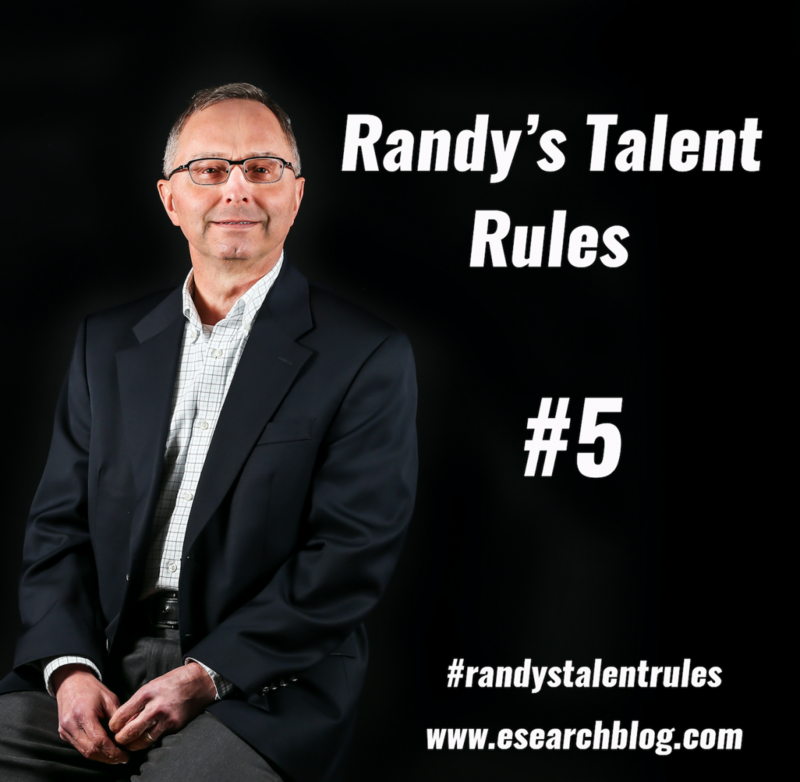 However, there is a second meaning to “Talent Rules”. Literally, talent rules! Further indication of the shift in power to employees came earlier this month when the Labor Department released their JOLTS report showing that job openings rose to a record 6.7 million in April. For the first time since 2000, job openings exceeded the number of unemployed people. Talent demand will likely exceed supply for the foreseeable future. 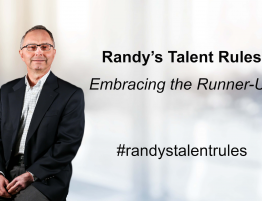 Your organization may already be scrambling to attract quality talent; losing great people who are being recruited away; and facing an exodus of talent due to planned retirement. We hear daily from clients who tell us their organization is losing revenue opportunities because of an inability to hire enough people. 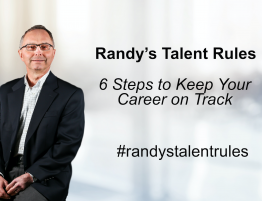 If you have a talent plan that meets your talent demand and supports your strategic plan, stick to it. If you do not have a plan, or it isn’t meeting your needs, it’s not too late. Please let me know if we can help. You can also learn more about our Talent Solutions by clicking here.